Home→Blog→Business→Why Is Translating to French Important for US Businesses? Why Is Translating to French Important for US Businesses? Translating to French may be a good idea for businesses having partnerships with Canada or France. The US market is full of companies offering an enormous variety of products and services and also of users with various needs. This makes it very attractive for foreign investors and also makes some US companies search for new markets where to offer their products. Translating your website content to French, as well as your official documents, is essential if you plan to work with French clients, investors and partners. The market is changing all the time, so you need to translate your products and services description in a few languages. 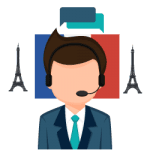 Translating to French is a great idea because French-speaking people or French companies might be interested of becoming your partners or clients. Be sure to have a company website which is full of quality and useful content, translated into a variety of languages. Make sure you get quality translation services as bad translation won’t make a good impression on your clients. The American market is really attractive and many foreign companies consider expanding their businesses on it. So, you might receive offers to become a local partner, especially if you offer services and/or product which are necessary for the development of every business, for example – accounting services, law services, logistics, delivery services, distributing goods, building services and many others. If you consider expanding your business on a new continent and working with French clients and local distributors, you will need regular translating to French. 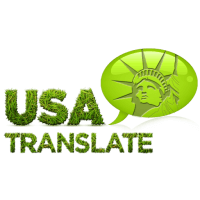 For your everyday translation needs, the best option is to use the services of a professional translation company. Thus, you will work with experienced professionals who will be able to make your translations on time and will not make mistakes. This is the way for your business to expand, prosper and win many new clients. 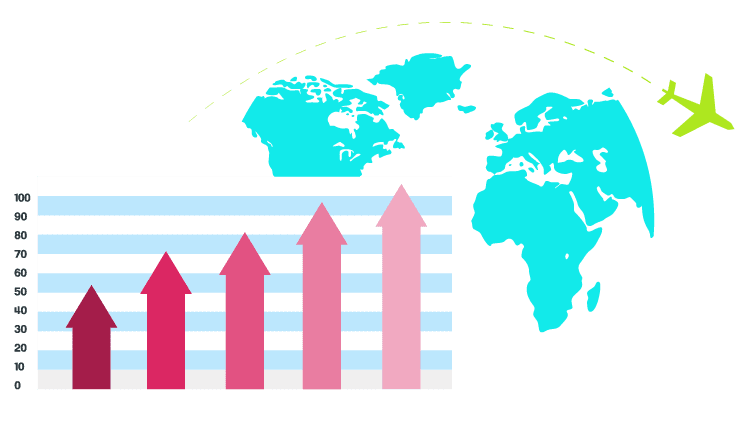 Businesses and companies, to successfully market their products and services, must target French audiences using accurate tools and expert French translation services become more valuable now than ever. Whether organizations or companies are included in publishing useful website content and news, marketing information or promotion, they need to take into account the need and value of quality French translations to interact effectively with their French-speaking customers and public. Translating your website into French will ensure that your text and message becomes more consistent in the French-speaking world (not only France but also in Canada, Belgium, Switzerland and in many African nations). As you involve your customers in their native language, you can expect them to respond more confidently. Quality French translations of a website can play a central role in building long-term consumer-buyer relationships. The importance of professional French translations is even more significant when your site or online text may need to include specific terms, typically found in technical, medical or legal translations. The US brands have a global recognition. People love to buy products from US based companies, no matter where they live. And if you are a US resident looking to expand business into the European world, France should be one of your starting points. France is a place with millions of potential customers for almost anything that sells. Translating to French is pivotal in reaching those customers. For giving them the idea of what you do, how you do things and the benefits that you provide, you must provide them with a version which they can comprehend completely. Translating into French isn’t limited to the English text of your current website. In fact, from flyers, brochures to advertisements and posts, you must translate everything. According to marketing strategists, giving the people the notion that they are important for the brand or the company is the best way to retain them. Translating to French can help in this regard as well.